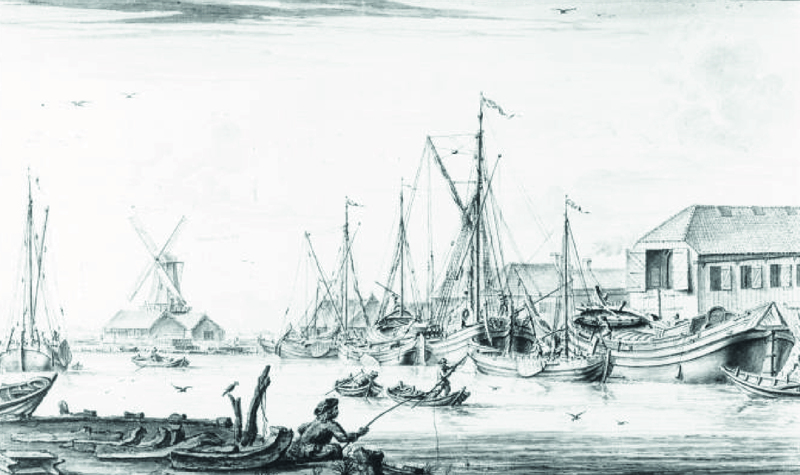 In the 18th and early 19th century, Woudsend’s workforce was for a large part active in the shipping industry. Woudsend counted approx. 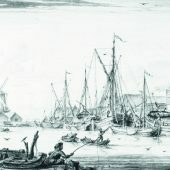 35 shippers as well as many carpenters, sail makers, rope makers, block makers and blacksmiths. However, the shippers and their crew were obviously those who returned home with the most thrilling stories.